LOS ALAMOS, N.M., May 12, 2016—A Los Alamos National Laboratory researcher in Chemistry Division, Jonathan Ward Engle, is among 49 winners, including 22 National Laboratory scientists, of the US Department of Energy’s Early Career Research Program awards for 2016. The award for outstanding researchers in universities and DOE national laboratories supports the development of individual research programs of scientists early in their careers and stimulates research careers in the disciplines supported by the DOE Office of Science. Engle’s winning proposal, “Nuclear Data for Spallation Neutron Radioisotope Production,” will establish valuable international collaborative relationships with the potential to create a sustained fast-neutron cross-section measurement program, characterizing new medium-energy neutron-induced reactions relevant to radioisotope production and facility design, plus the ongoing effort to improve the predictive power of nuclear codes on supercomputers. The project will also enable evaluation of achievable yields of radioisotopes and consideration of radioisotopic impurities likely formed in reactions of current interest to the Department of Energy’s Isotope Program. The Early Career Research program provides $500,000 per year to cover year-round salary plus research expenses for researchers based at the Department’s national laboratories. The funding is for the first year of planned five-year research grants, subject to congressional appropriations. Engle’s research focuses on radionuclide production, and he has 10 years’ experience in nuclear medicine research, operating and maintaining particle accelerators and performing a wide variety of radionuclide-based targetry and radiochemistry for medical and environmental applications. He has experience as an analytical and preparative radiochemist and in positron emission tomography (PET) scanning. He has built automated radiochemistry modules for routine and novel syntheses and worked to establish PET radiotracer production facilities. He has degrees in religion, education and physics. In 2012, Engle moved to Los Alamos National Laboratory to work in the Department of Energy, Office of Science Isotope Production Program at the Los Alamos Neutron Science Center’s world-class linear accelerator, continuing his research in radioisotope production. With Brookhaven National Lab and international collaborators, the Isotope Program at Los Alamos supplies the U.S. national need for medical radioisotopes used for imaging procedures and calibrating imaging equipment. Those radioisotopes include strontium-82, which is used to create rubidium-82 for cardiac PET scanning, and germanium-68, which is used for PET scanner calibration and to produce germanium-68/gallium-68 generators. Engle is currently working on a national supply of the alpha-therapy isotope actinium-225 and he contributes to nuclear databases and theoretical models in the 100- to 800-MeV (incident H+) range. Other aspects of Engle’s research include novel, large-scale production of many radionuclides of interest to medical research, neutrino mass measurements, environmental research, national security, nuclear nonproliferation and stockpile stewardship. 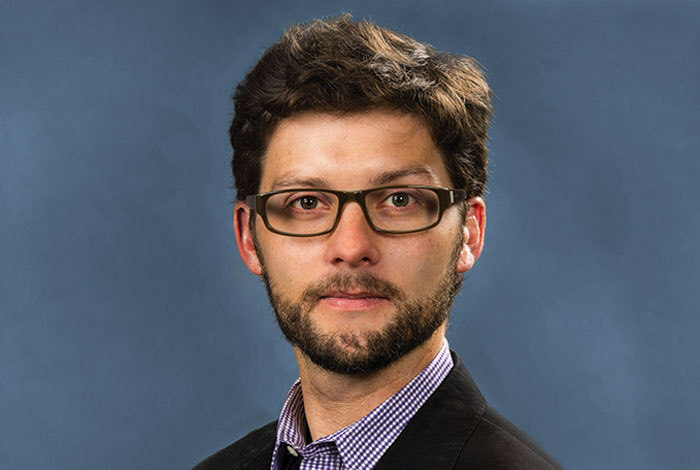 From 2013-2015, Jonathan was a Los Alamos National Laboratory Frederick Reines Postdoctoral Fellow in experimental science, and in 2015 he received a Laboratory Directed Research and Development Early Career Research Award from the Laboratory.